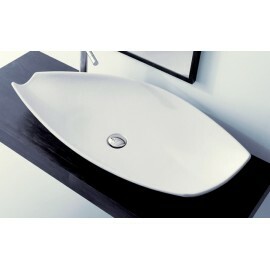 To create simple shapes with a unique elegance, these few words express the soul of our basins. Clean and essential geometries make a timeless item and not a fad. 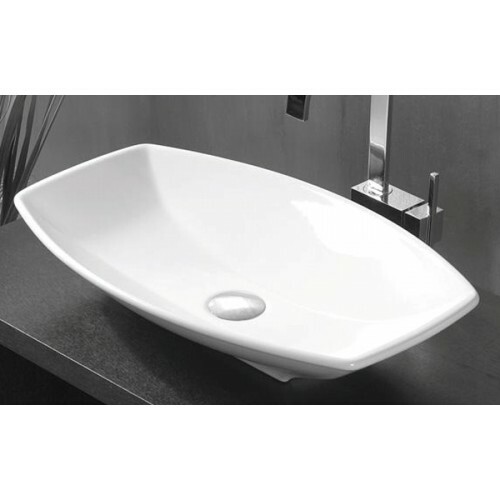 Change the way you think about the bathroom. A step up to a range you’ll want to admire. Soft + sinuous lines, but with a mind of its own. 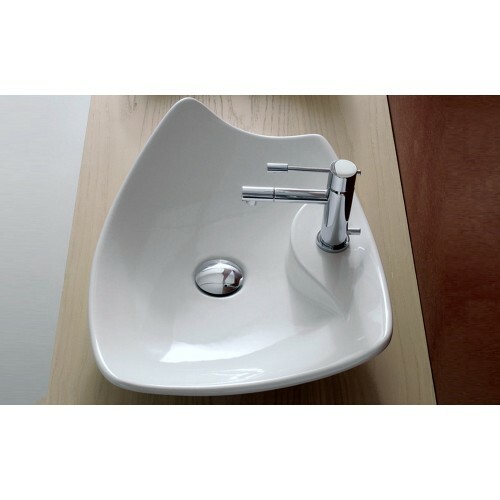 A pleasing and original touch that is functional above all else. 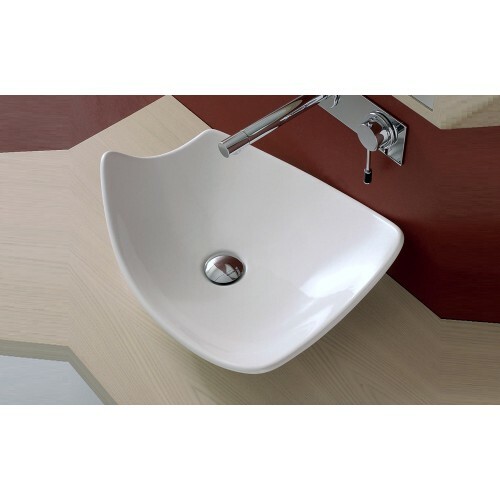 PacoJaanson Solid Surface Basins There are 4 products.